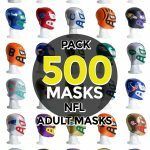 Pack of 500 assorted or specific Foam Adult Masks. 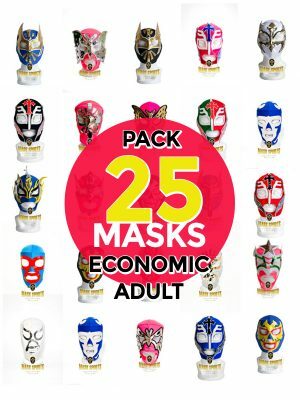 Pack of 25 assorted or specific Economic Adult Masks. 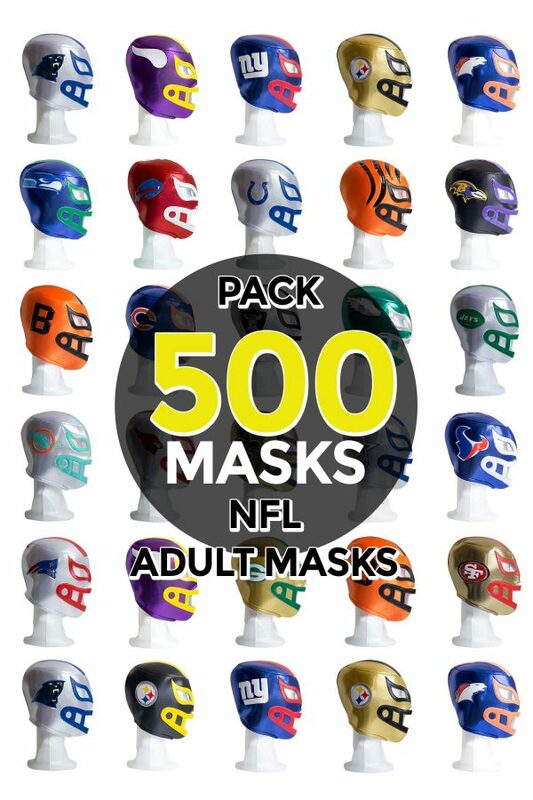 Pack of 1000 assorted or specific Economic Kid Masks. Walk to the ring just like the pros with this full length 54” (from neck to bottom) luchador wrestling cape. 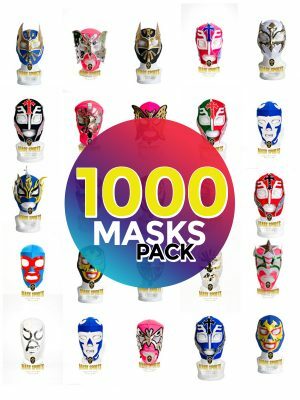 Great unisex accessory for your luchador outfit. 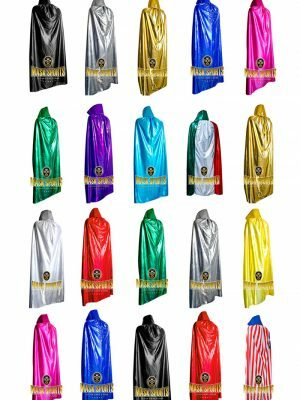 This cape is 100% high quality metallic polyester, has a vampire style collar and ties in chin with laces. Fits all adults and most teenagers. 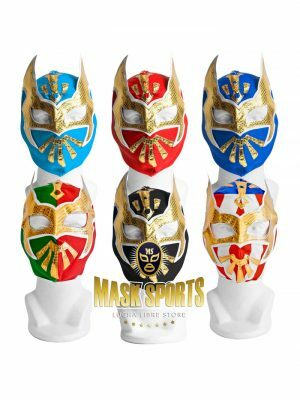 Make sure to match it with one of our many lucha libre masks in stock!